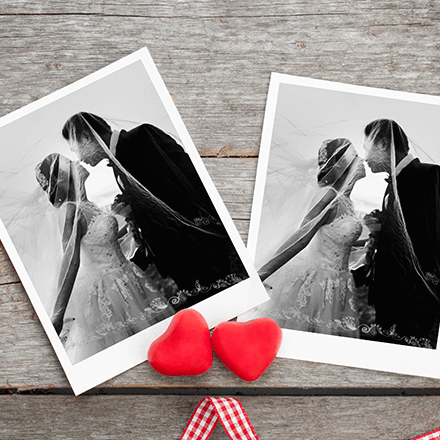 We specialize in duplicating your irreplacable family photos as enlargements, archive scans and photo gifts. We use the best equipment and software to ensure the best possible quality is maintained. We can enlarge your photos to poster size for special events such as birthdays, reunions, weddings, celebrations and memorials. We can copy from very small images, tintypes, paintings, artwork and irregular shaped pieces. The finished prints can be mounted on 3/16th inch white foam core, black foam core, 3/16th inch black gator foam board and 1/2"inch black gator foam.